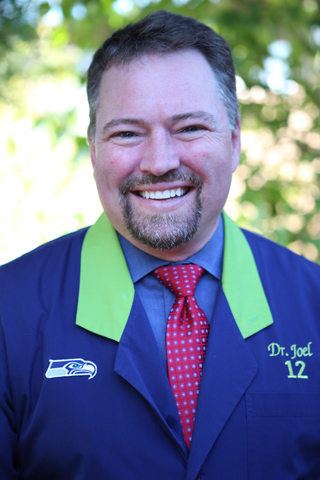 Dr. Rude is a graduate of Kentwood High School and the University of Puget Sound, where he earned a Bachelor’s of Science in Biology. He always knew he wanted to be a healthcare provider and dentistry provided an opportunity for him to interact with people one on one, solve difficult problems, and work with his hands. 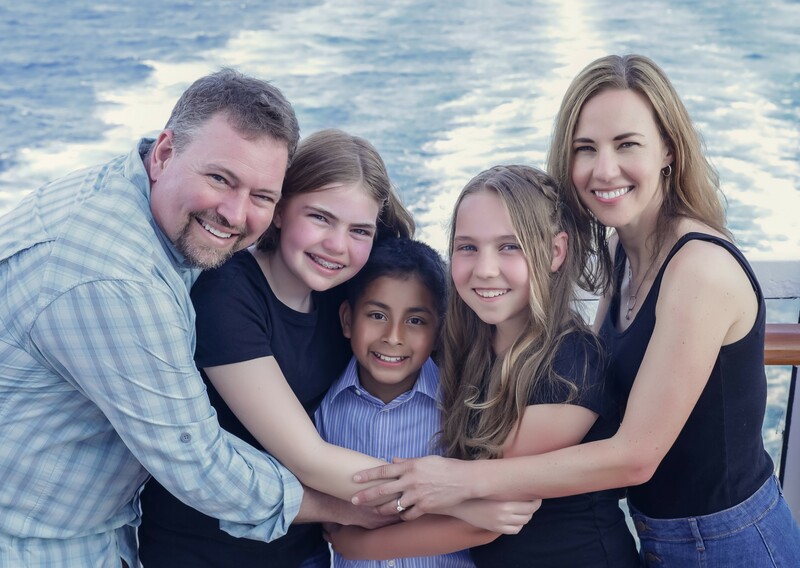 After earning his Doctorate of Medical Dentistry from Tufts Dental School in Boston, Dr. Joel Rude joined his father’s dental practice, eventually taking over after Dr. Danny Rude retired. Dr. Rude is passionate about continuing education and new technologies that enhance the patient experience and improve outcomes. He regularly participates in a Synergy Training program with local surgeons, labs, dentists, and implant companies to improve the quality and longevity of dental implants. Dr. Rude and his wife have two daughters and one son. Together, they enjoy the outdoors, including hiking, biking, backpacking, camping, fishing, and skiing. Dr. Rude also enjoys traveling, riding motorcycles, and paragliding in his time away from the practice.